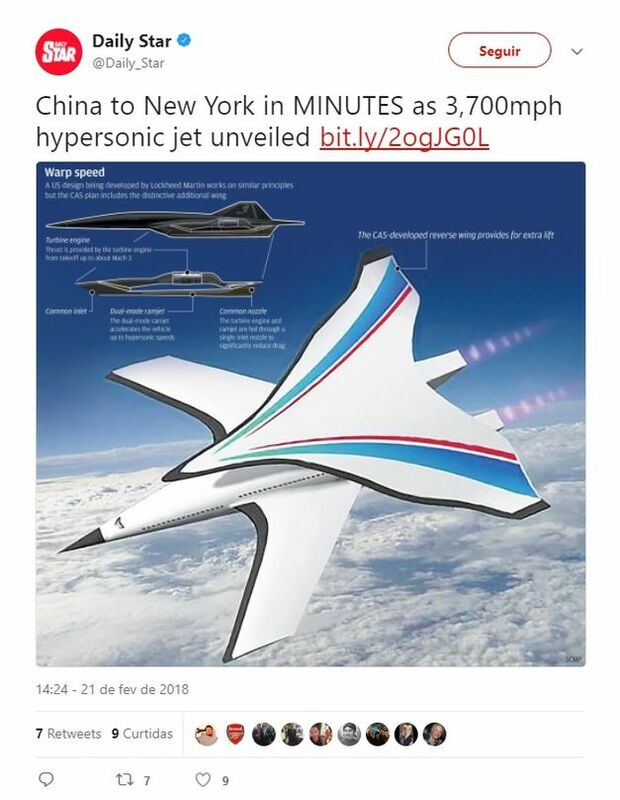 A group of Chinese researchers designed an ultrafast plane capable of carrying dozens of people and tons of cargo between Beijing and New York in just two hours. The aerodynamic tests of the modernized version of the aircraft demonstrated "surprising" results. 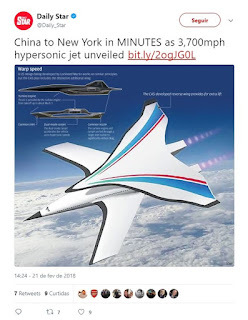 The vehicle will fly at hypersonic speeds, that is, more than 6,000 kilometers per hour, according to prosecutors working on a secret Chinese military program with the same characteristics, according to the South China Morning Post. Nowadays, a passenger plane usually takes 14 hours to cover the 11,000 kilometers that separate the two cities. Researchers at the Chinese Academy of Sciences have tested this model airplane in a wind tunnel that has also been used for the aerodynamic evaluation of the latest prototypes of hypersonic weapons. The test, conducted at a speed seven times that of sound, revealed surprising results: low resistance and high lift, according to a report published on the website Science China. The aircraft, called I-plane, is a biplane with a wing-like design based on World War I aircraft. The lower wings come out of the middle of the fuselage. The upper wing, shaped like bat wings, extends to the tail of the plane. According to the authors of the project, the shape of the aircraft will allow to lift loads 25% larger than those loaded by current aircraft of equal size.